I wanted to take a few moments of this crazy day aside to write a little letter to you to let you know how excited we are for you and how loved you are by not only your mommy and daddy but by so many people. You see, you are something we have longed for for a number of years. Your daddy and I wanted nothing more than to have a baby and for years it seemed impossible with all the medications and surgeries and devastating miscarriages…but finally, on the day before your expected arrival, you are kicking away like a mad man telling me you are excited to make your grand entrance! Finally, we will have our baby to take home and love here on earth. There are so many people excited to meet you. They shared in our joys, heartbreak, desperation, and excitement over the last 5 years. Even though they don’t know your name yet (daddy and I have kept it a good secret! ), they love you right now as “Baby C” and will soon be able to call you by your real name that daddy and I just love. Grandma is so excited to travel to see you. She will be on her way tonight so she can experience your birth and meet you as soon as you make your way into the world. Your uncle Billy, and godfather, is trying so hard to be here for your arrival as well…he’s just trying so hard to make sure he is not sick so he doesn’t spread any germs. He’s such a worrier…that’s why they make sanitizer! He sent you the cutest outfit with batman on it. The rest of your aunts and uncles are taking care of their children and anxiously anticipating the news that you have made your way into this world so they can breathe! There’s a number of people on your daddy’s side that are so excited to meet you and will be visiting you very often…your poppop has even committed to bringing me an Italian hoagie as soon as you are born since its something I’ve wanted to eat for the last 9 months but because it could possibly be harmful to you I refused to eat it. My one wish for you, baby, is that you live a life of love. You are coming into this world with so much support and excitement and love from everyone who has followed our journey. You are a miracle. We can’t wait to meet you and love you and although I am excited to see what kind of a man you turn out to be, I wish that life just slows down so we can savor every moment with you. I’m so excited to finally meet you. You have 3 angels looking after you now and always and they will be by our side waiting for your arrival. Can you believe it…two days? TWO DAYS until my scheduled induction. And one day before I go into the hospital for “ripening” – crazy, right? My final weigh in showed a total weight gain of 32.5 lbs during this pregnancy – not sure where that all is? Maybe in my MASSIVE PLACENTA? I’m starting to thin out on my own and my cervix is starting to shorten, but no dilation on my own…so still need to go through with the ripening tomorrow night. 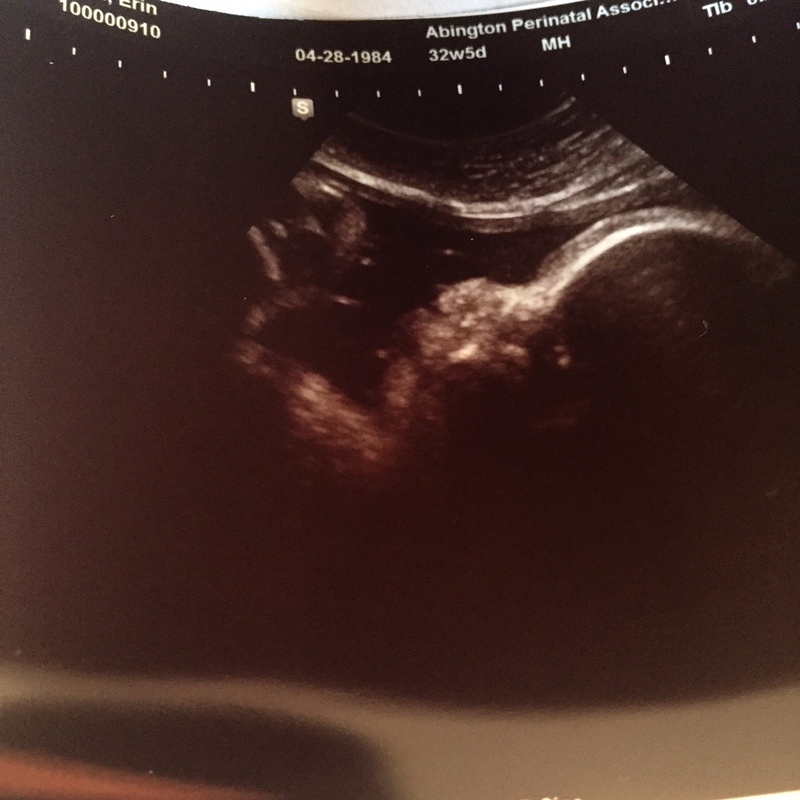 Baby boy is totally head down and locked and loaded…his head is way down in my pelvis and is ready to make his grand entrance. The ultrasound tech is very happy I’m being induced on Friday since the placenta is beginning to calcify – seems like this is a side effect of cholestasis and causes early labor in many undiagnosed cases. Baby boy is weighing in at 5lb 15oz per the ultrasound. I still can’t believe how close this is. We finally have hot water (thank you Joe!!!). Joseph worked on the new heater as soon as we got home from the ultrasound yesterday until nearly 2am last night…but we have hot water. THANK GOD. Everything is falling into place. I have my hospital bag packed with everything except last minute items like my phone charger, makeup bag, and toothbrush/toothpaste. I wrote all the thank you cards out from the shower, all I need is to look up addresses and buy stamps. I’m hoping to drop those off at the post office while we are en route to the hospital tomorrow if I get all the addresses in time! 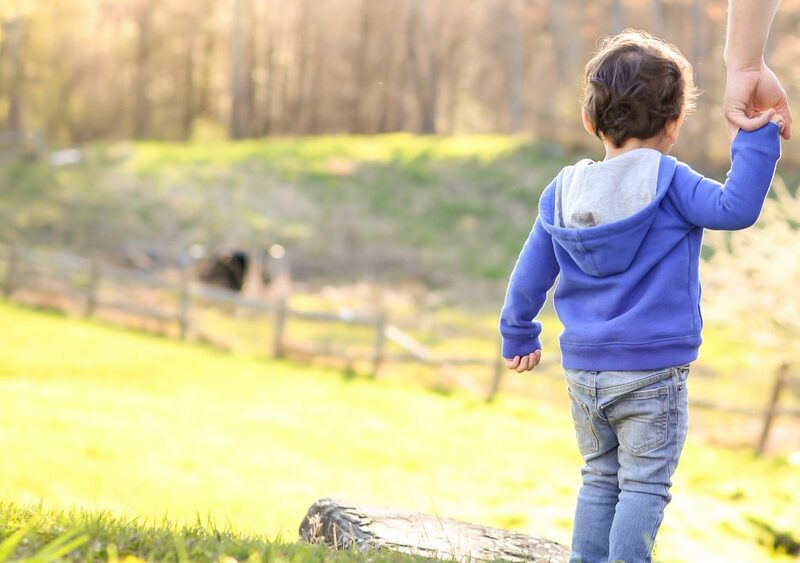 I also spoke with Joe’s ex-neighbor who does financial planning about a college fund…once we have baby home and settled we are going to meet with him about setting up baby’s college fund. I have some money that has been sitting around for a year, untouched, and have more coming in to be our “emergency fund” so I’d like to get things rolling for baby sooner rather than later so the money has more time to grow! Baby boy, please be good to mama…let’s make this a safe birthday for you and we are so excited to finally meet you! I don’t know how much sleep I’m going to get between now and your arrival because I’m just too excited but Friday can’t come soon enough! 36 Weeks! Only a few more days! What a crazy week and weekend. We were supposed to accomplish so much and all week I was thinking “this week is going too smooth, this is just not like us. Man, I hope nothing happens!” HA! Joe and I can never have it easy, something stupid always happens like literally hours before our Honeymoon/Anniversary/Vacation last year Joe hit a pothole and popped a tire…couldn’t do anything about it at that point. Well this week was full of family drama, panic attacks, and Saturday night our water heater went. We have an electric tankless heater…you know who stocks those on the weekend? No one. So we have no hot water for a little while and baby is coming on Friday. Thank God for Amazon….one is being delivered on Tuesday so I am praying this little man stays put until he’s told to come out on Friday! Every other place has a 3-8 day processing period before it is even mailed! No way, Jose! I did get some maternity pictures done this weekend by a very talented woman! Once I get the final processed pictures I’ll post them and a link to her blog! I do have a sneak peak at one at the end of this. Can you believe that I have 3 more sleeps before we go to the hospital and 4 more sleeps until the induction? 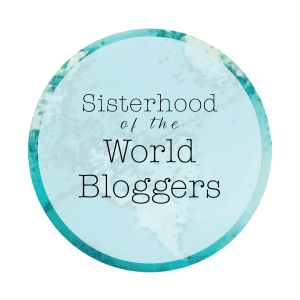 I still can’t believe it is that close…and there’s still so much to do! I was supposed to pack my hospital bag this weekend but with all the commotion it was not a top priority. I’ll get that done today…and work on thank you cards from the shower my mother hosted. Total weight gain/loss? 33 lbs! My weight has been fluctuating +/- 2 lbs since Valentine’s day. Tomorrow is the final weigh in…I’m curious if it went down again. Sleep? It has been great, I wish I could get just a tad bit more…8 hours never seems enough but my mind just goes and goes with stuff that needs to be done so that gets me up. At least I can turn it off for a little while at night! Best moment this week? 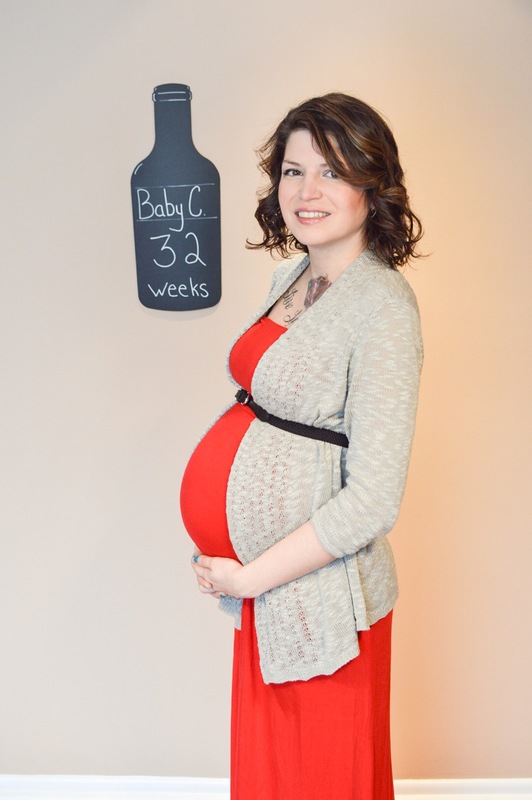 Definitely doing the maternity shoot…I can’t wait to see how they all turn out! Did a few in the nursery and then went over to the studio to wrap it up. Food cravings? Salads. And Wint-O-Green life savers. Symptoms? Baby boy DROPPED yesterday…I felt it…and still feel it. Labor Signs? Nope, thank god! He needs to cook for just a few more days! Belly Button in or out? It’s definitely out…no denying it now. Wedding rings on or off? Off – I swell too easily to risk getting them stuck. Looking forward to? Meeting our baby boy on Friday!! 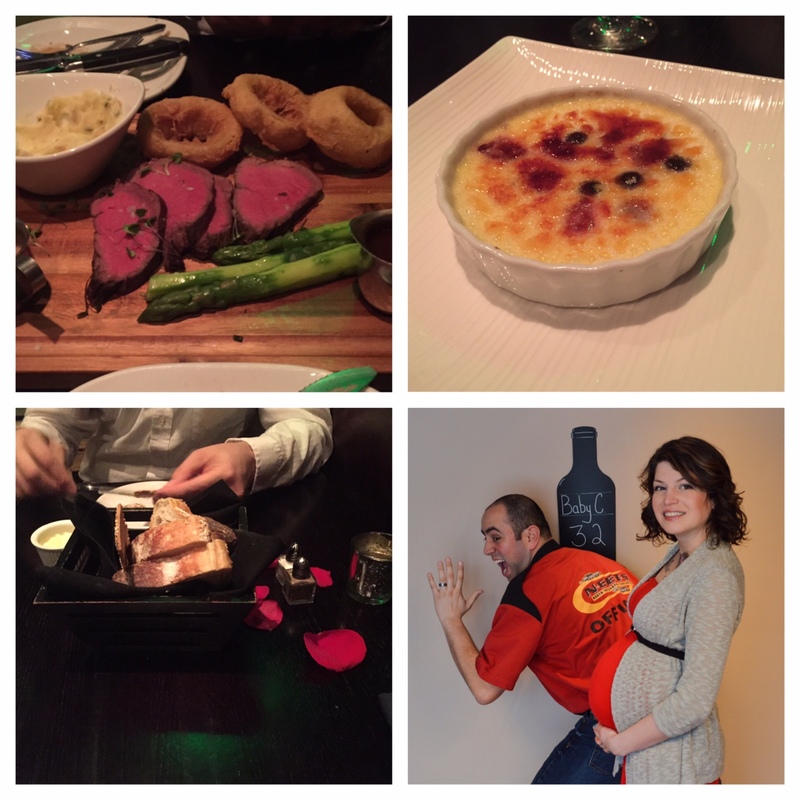 36 weeks – look at that belly!! Admiring the 99.9% finished nursery. Just a little cleaning to do and it is done! This update is crazy late, I’m 32w5d so I literally have 30 days left until my induction date. Last week was crazy busy with school and work and setting up all my non stress tests and final prenatal appointments and going to child birth class! It was nuts. I learned that weight can fluctuate TREMENDOUSLY depending on how much water you are retaining…seriously 2 whole pound difference between last Friday and yesterday – I was so swollen on Friday. Baby’s placenta didn’t move that much in the 4 weeks since our last ultrasound, they really want to see it 2cm away from cervix and it literally only moved .07cm so I’m at 1.7cm away, but the good news is I talked to the doctor scheduled on the day of my induction on if I can try without a c-section and she is ok with it as studies are showing now that the safe distance is 1cm, although they will be checking for bleeding or any other complications – if that happens they will recommend a c-section but I have 4 more weeks for this damn thing to move. The ultrasound technician said I have a massive placenta and that’s probably why it is really not moving…it starts all the way up at my ribs and reaches down all the way to my cervix. And I’m tall…so it is pretty large. Total weight gain/loss? 29.5 lbs! Sleep? I get a lot of sleep but I do wake up a lot to change positions due to hurting hips, numb arms, or baby firmly planted in my ribs and hip. 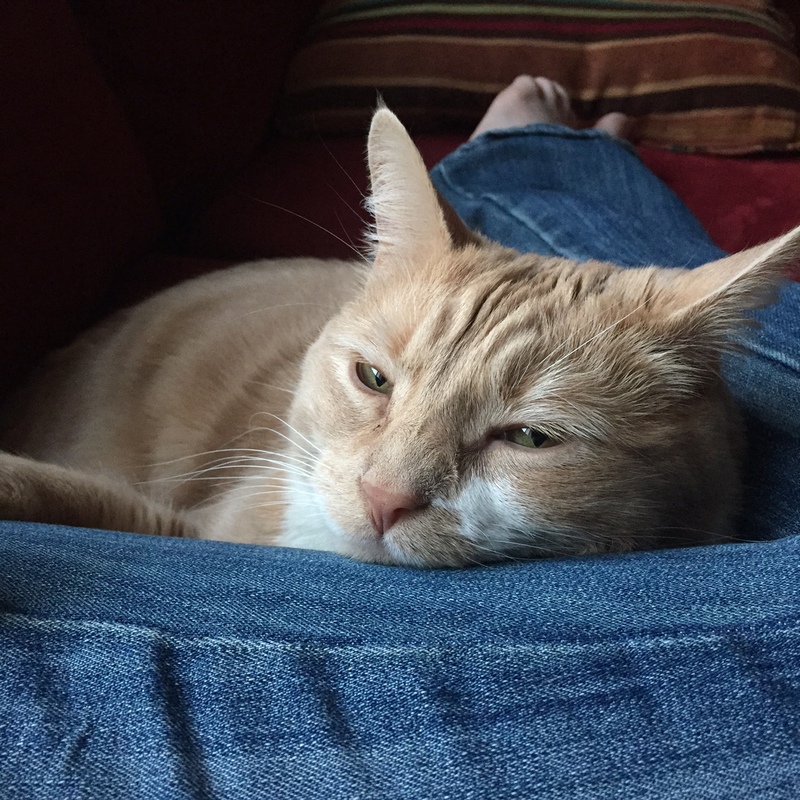 Seriously, that is where he is…it’s the strangest position and we are going to work on moving him throughout the next few weeks to a normal position. He IS head down, though!! Movement? There’s so much all the time. I swear this child doesn’t sleep! Belly Button in or out? Technically it is still in, but if I push or laugh it pops out. Looking forward to? The end of this class…its so close…next week is my last week. We have a rescheduled childbirth class this weekend and our hospital tour as well, so that’s pretty freaking exciting. I can see the end, it is in sight. As much as I don’t want this to end I can’t wait to meet our baby! 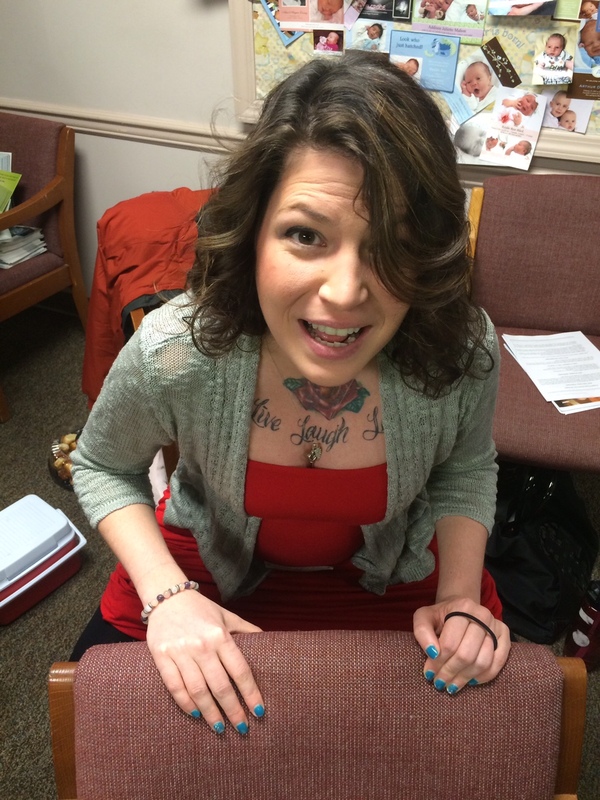 doing squats during childbirth class #1 lol – thanks for the picture, darlin! Dinner and 5 to go!! 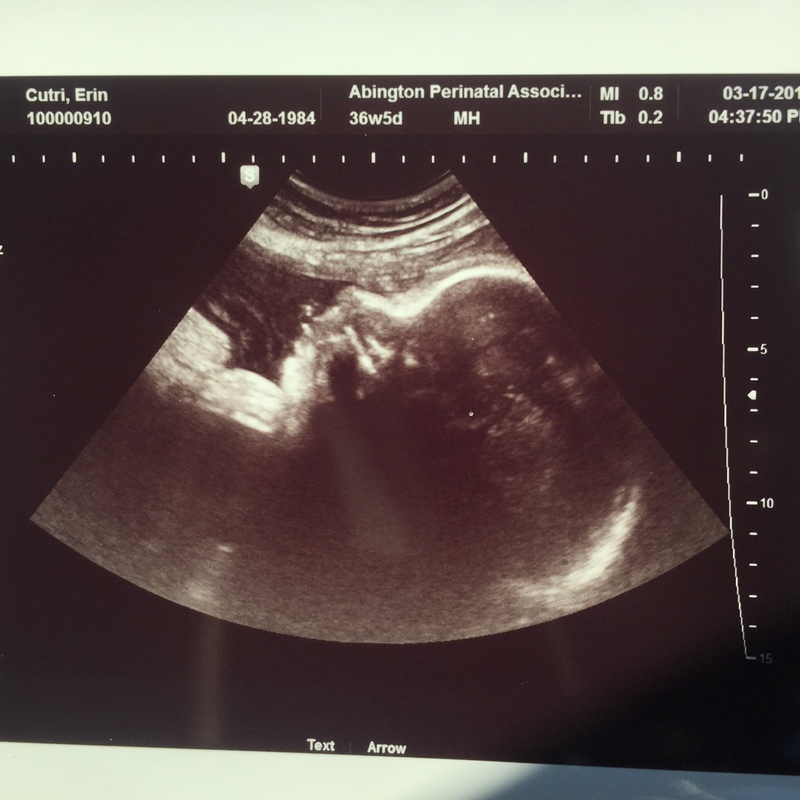 Baby C’s latest ultrasound – have one more scheduled for the week of delivery! 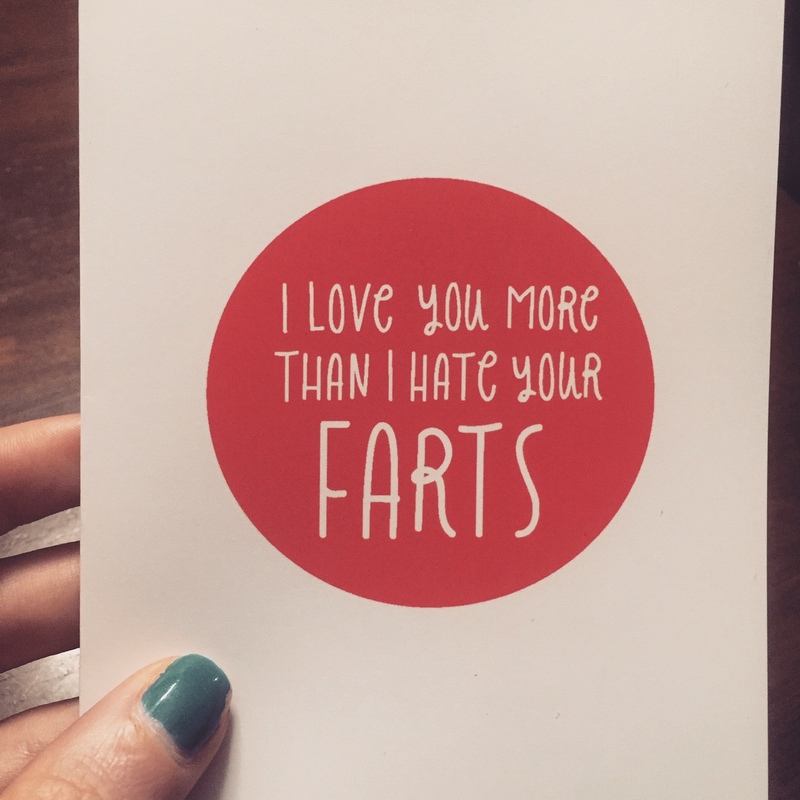 Almost forgot to share the awesome card I found for Joseph for Valentine’s Day courtesy of Etsy 🙂 I love that you can find just about ANYTHING on Etsy! We were officially in the single digits in a weekly countdown anyways, but now we subtracted 3 weeks right off of that. After waiting what felt like forever for the results of my blood test from 1/30, one of the doctors finally called me last night saying the results were in and I was right…my bile salt levels were elevated enough to be diagnosed with Cholestasis. I’ll be starting Ursodiol hopefully tonight if the pharmacy receives it today (had to special order it) and hopefully get some relief from the itchies in a few days when the medicine kicks in. Even if the medication brings the bile salt count down in my blood stream they will still induce around 37 weeks as a precaution because the medication is meant only for relief for me and is safe to take while pregnant so I’ll feel better and baby will be here sooner than anticipated! We are looking at around March 20th but nothing has been scheduled yet….that will happen as the date draws closer. I also have to go into the office twice a week for non stress tests to make sure baby is OK with all that is going on. But yeah, my intuition was absolutely correct which makes me much more infuriated with the nurse who said it was nothing and just to appease me would send me for blood work. Asshat. I guess this helps my planning personality and subdues my fears of my water breaking in public at the most inappropriate time, but I now also have to change my birth preferences as not being induced was a part of the preferences…Also, I’m so glad I scheduled my maternity shoot for 36 weeks lol – just in the nick of time!